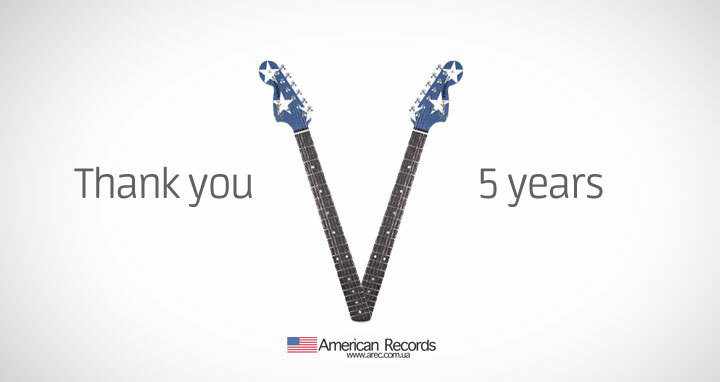 Dear friends, today American Records turned 5 years old, it was wonderful 5 years. 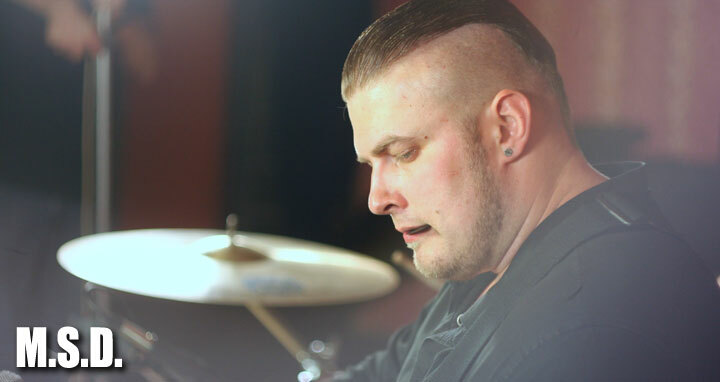 During these years we are together recorded 14 albums, many artists for the first time revealed his talent at our studio, thanks to all of you for have been with us for 5 years! Studio wishes success to every musician, artist, singer, regardless of genre, nationality or country, no matter where you are always creating music, the music will save the World! From this day studio suspend its activities in order to change for the better, we are closing the studio for renovation for an indefinite period. 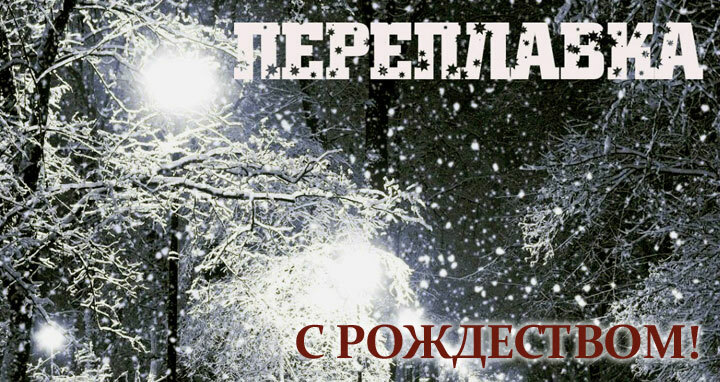 Stay with us, we'll come back to exite your hearts by new songs! 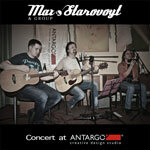 Introducing Max Sarovoy acoustic concert at New Year corporate party in the design studio Antargo. 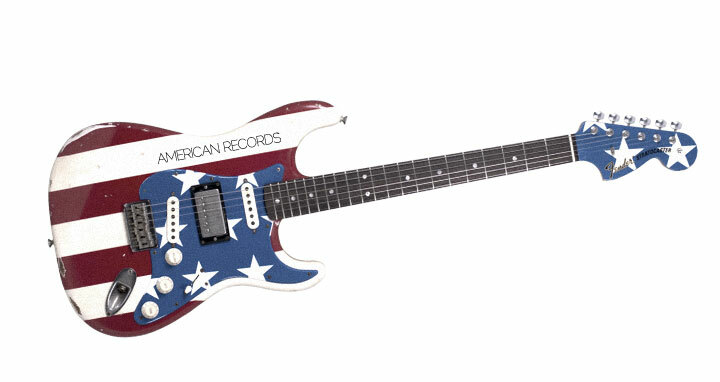 Would like to note that this is the first live outstudio recording of American Records, all eight tracks included in acoustic album was recorded live. 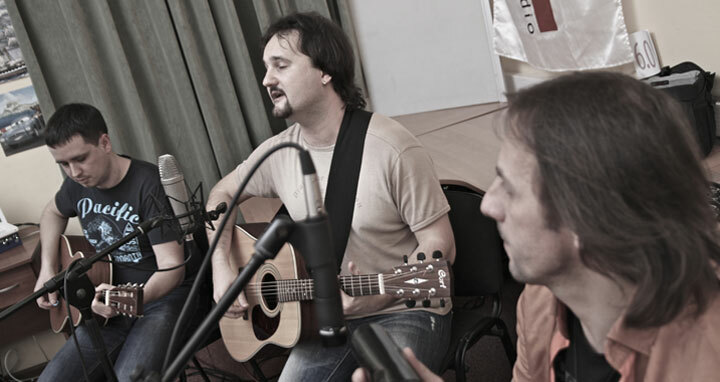 Recorded participated Maxim Starovoit (lyrics, vocals, guitar), Konstantin Komarov (guitar), Vladimir Skripchenko (percussion). 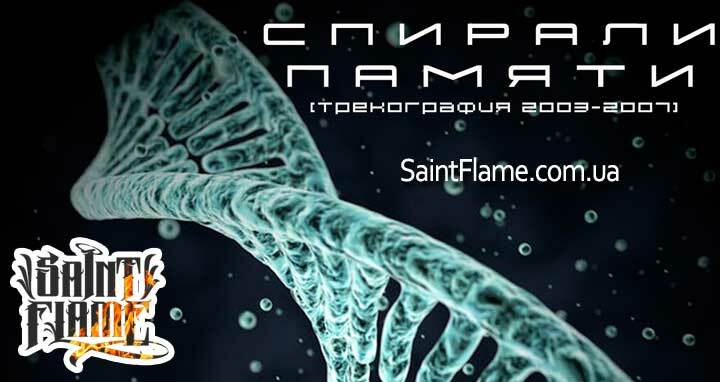 Special thanks to Anton Lazutin for the warm welcome! 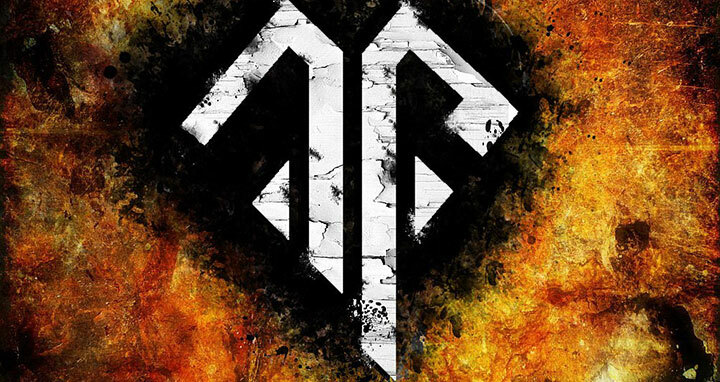 Introducing the debut video for the track "Roots" from Saint Flame, the track was recorded in May 2011, but was released just today with the debut video. Everything you wanted to know about this group is gathered in one place. 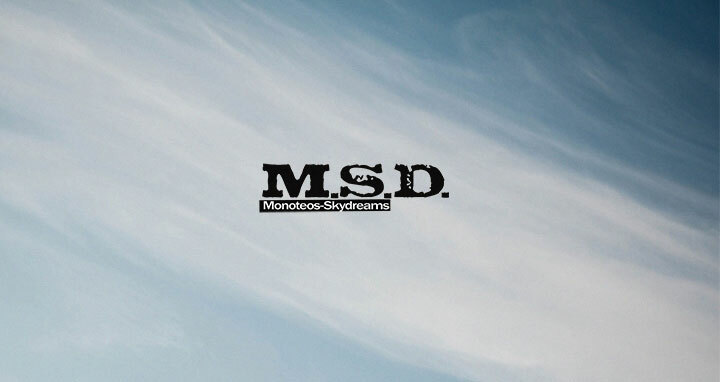 Music, videos, photos, history and a lot more you can find at official M.S.D. website . And this is only the beginning, stay tuned, you will see much more interesting things.